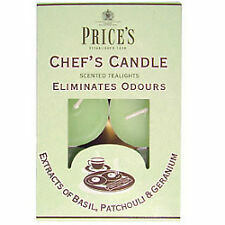 Price's Citronella Fragrant Lantern. Candle Height : 95 mm. Candle Weight : 180 grams. These are made with the finest wax blends so the citronella gives off its utmost effect. Candles are Infused with the highest quality of authentic citronella oil. 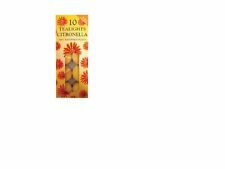 AUTHENTIC CITRONELLA INCENSE DERIVED FROM CITRONELLA PLANT. The ever popular citronella range of candles from Prices. Citronella is popular as a "natural" insect repellent. Candles are not just sources of natural light but are aesthetic, fragranced and highly designed objects in their own right. 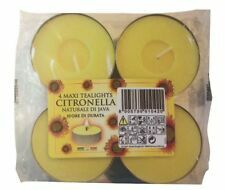 Prices Citronella Maxi Tea Lights. It made inexpensive stearine candles that burned almost as well as expensive beeswax candles and held 114 patents for its inventions. Candles are not just sources of natural light but are aesthetic, fragranced and highly designed objects in their own right. Price's Citronella Lantern. Candle Height : 95 mm. Candle Weight : 180 grams. This will enable us to assist you more thoroughly with your request and to deal with any difficulties. 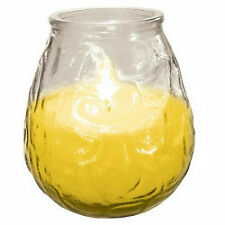 4 x Prices Citronella 30 Hour Glass Jar Candles. HEIGHT: 68mm. HIGH QUALITY PRICES CANDLES. All orders dispatched within 24 hours. Cookware (5). Household (104). Special Features: Tea Lights. ADD TO FAVOURITES. Item Weight: 141 g. Model Number: SMT002418. NEW ARRIVALS. 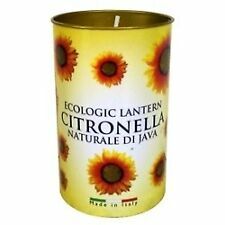 NEW PRICES CITRONELLA CANDLE. Terracotta Dish. Maxi citronella candle burn up to 10 hours. 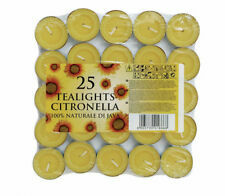 24 x Citronella Maxi Lights. CITRONELLA SCENTED. HIGH QUALITY PRICES CANDLES PRODUCT. Scent: Citronella (Citrus). Repels: Insescts. This can be for any of the following reasons -. Height: 22mm (Approx). Yodel 24 ( within 24 hours). Drakes Pride. Yodel 48 ( within 48 hours). Roller Skates. Candle Height : 40 mm. Candle Weight : 175 grams. Great for using in the garden. Yellow in colour. 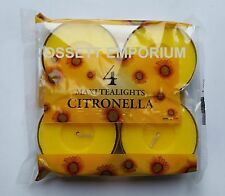 The ever popular citronella range of candles from Prices. Citronella is popular as a "natural" insect repellent. It made inexpensive stearine candles that burned almost as well as expensive beeswax candles and held 114 patents for its inventions. Price's Citronella Lantern. Candle Height : 95 mm. Candle Weight : 180 grams. 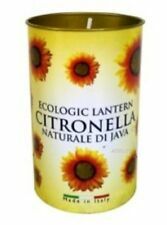 NEW PRICES CITRONELLA LANTERN. Citronella fragrance. 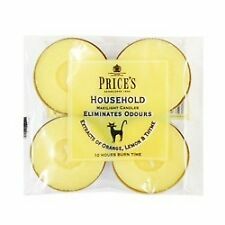 4 x Prices Outdoor Citronella Fragranced Glass Jar Candles. EACH INDIVIDUALLY IN GLASS JARS. 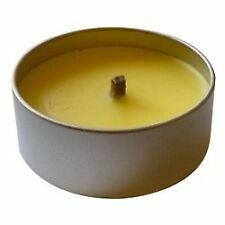 Colour: Yellow lemon citronella fragrance. Includes a lovely decorative lantern. Burn for up to 40 hours. Weight : 180 grams.